If you’re worried that it might rain on your wedding day then you need to see this! Most brides would be super stressed at the thought of light rain during their ceremony, what about a downpour? Bryars & Liz faced all the weather could throw at them and it was amazing! 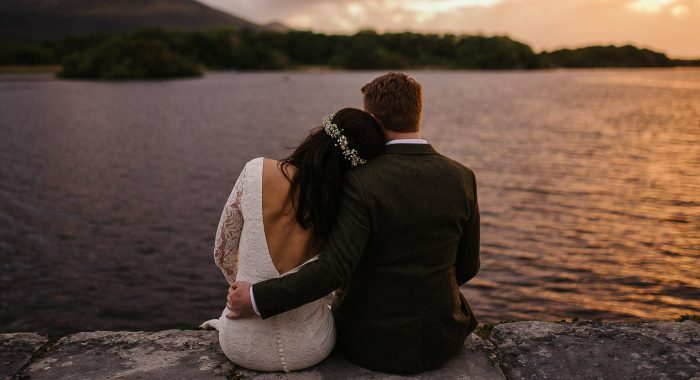 Causeway Coast elopements mean that you must embrace whatever the Northern Irish decides to do that day! 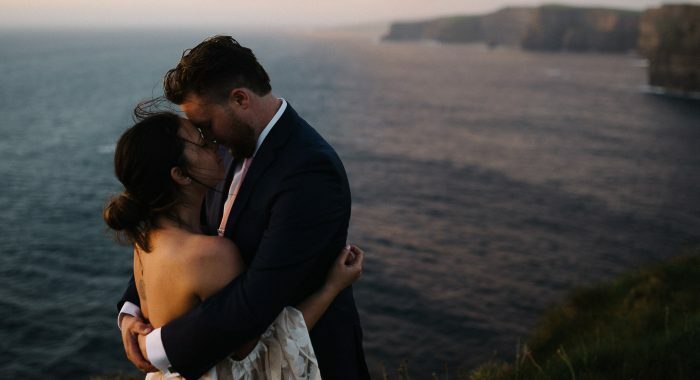 Bryars & Liz’s Causeway Coast elopement is one I will never forget! It was in March 2018 during a freakishly cold period of weather called the “Beast from the East” it was bitterly cold & there was relentless rain during the ceremony. What sticks in my mind though is not the weather but how they were so completely focused on each other that they barely seemed to even notice it. I’m so grateful to have couples like these guys who are adventurous to core, who aren’t going to let some imperfect conditions get in the way. 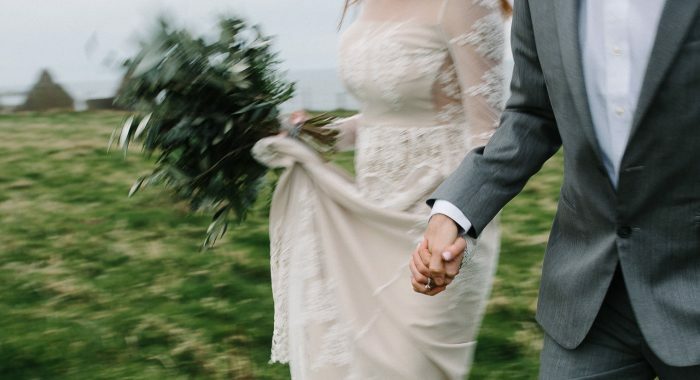 Here’s to more Causeway Coast elopements, that wild & rugged coastline looks great in any weather! 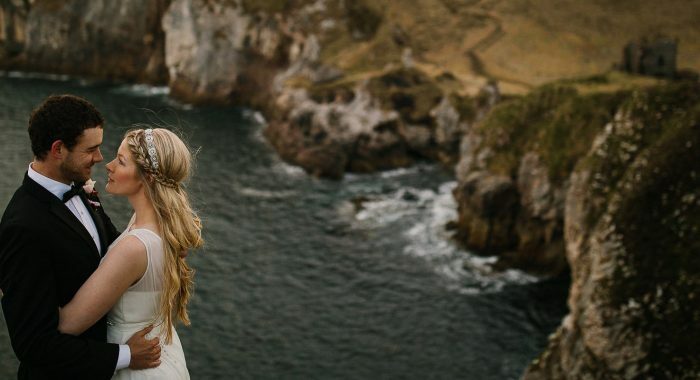 If you’re planning to travel to Northern Ireland for a Causeway Coast elopement I’d love to hear from you, click HERE to get in touch.